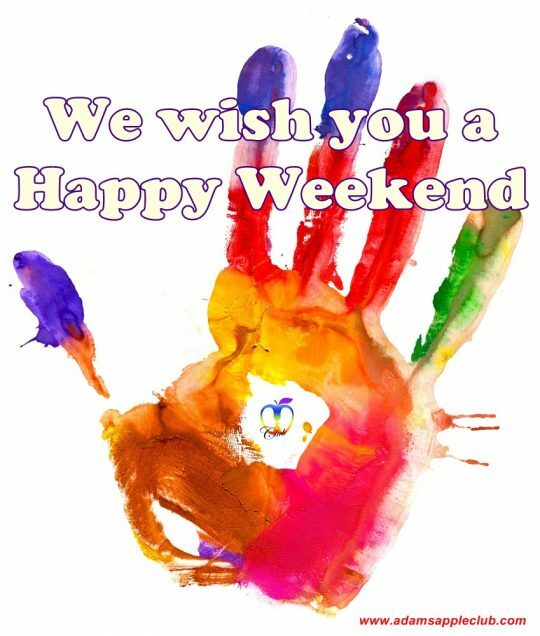 We wish YOU a nice weekend and hope to see YOU tonight in our Host Bar. Things to do this Weekend (and don’t tell your mother about it). Adam’s Apple Club Chiang Mai has been around in various incarnations for a long, long time and if you want to go out with the girls (or boys) one night to watch under clad young men gyrate and perform some very risqué shows on the stage, then this is the place! If you want to see a really good show, please come to Adams Apple Club. In our friendly Host Bar you get the best shows and the hottest Asian Boys in town. 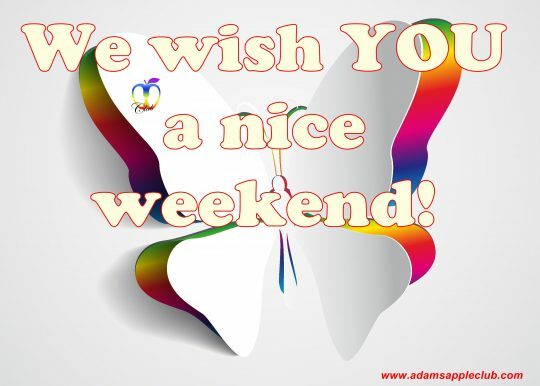 We are Happy to see you @ Adams Apple Club in Chiang Mai this weekend. Hey, let’s have fun!